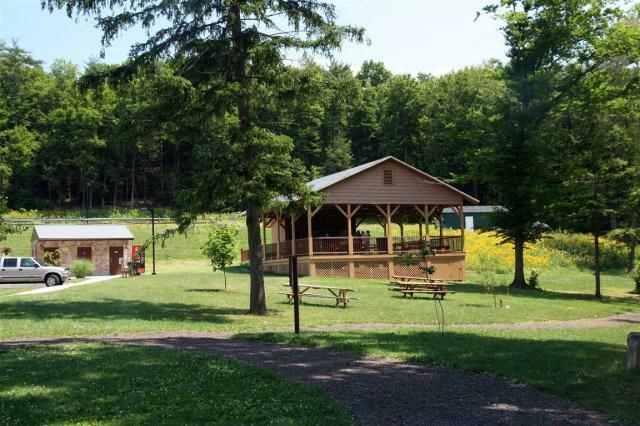 2019 Above & Beyond Annual June Picnic: Pennsylvania - June 15, 2019 Warwick County Park Chester County, PA. Come join us! If you cannot join us but want to donate a raffle item, email Eileen at sett2spring3@yahoo.com for details. Please RSVP to Eileen if you can join us! We ask everyone to bring a dish and an item for the awesome Chinese auction! Hope to see you there! 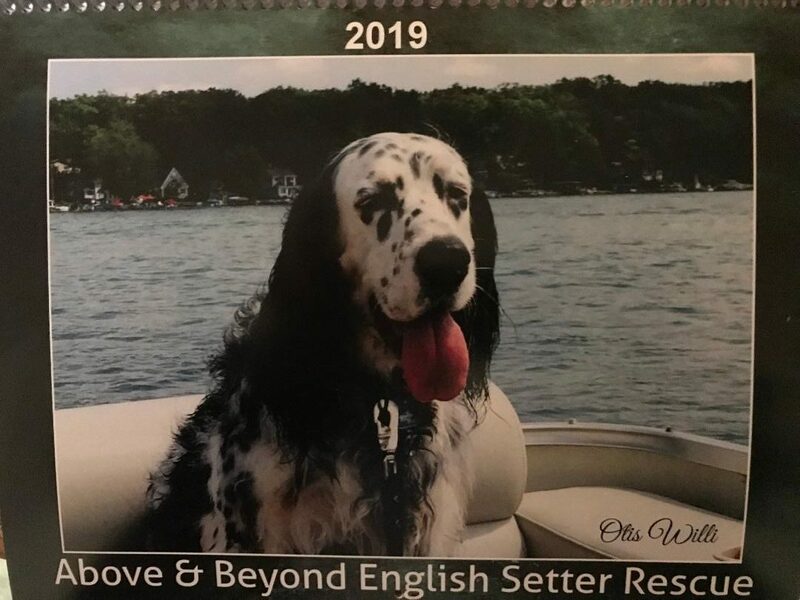 2019 Above & Beyond Annual Fall Picnic: Pennsylvania - September 30, 2019 Sweet Arrow Lake County Park, Pine Grove PA.
Fun, Picnic, lots of setters and an awesome Chinese Auction to help raise funds to enable us to keep rescuing setters in need like this precious Family found on the streets unwanted, unloved, and left to fend for themselves. 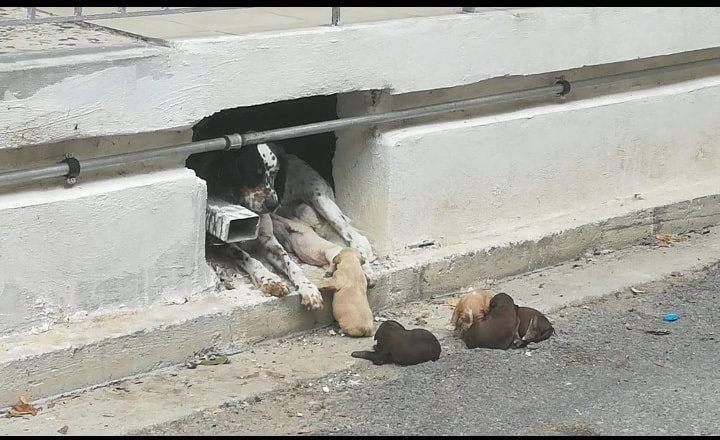 These puppies were literally found on the street because Mom had nowhere to go! Need a place to stay? The Pine Grove Hampton Inn is pet friendly and super clean. Just off the I-81 Pine Grove Exit and just 10 minutes from Sweet Arrow Lake Picnic site! Proceeds from our fall picnic will be used for our international program who want a life and forever home in the US! Help us help them! If you cannot make it to the picnic you can still join in the fun of the Chinese Auction by purchasing your tickets by email up until 5PM Friday September 29th! Look at our awesome raffle prizes and email Eileen at sett2spring3@yahoo.com and let indicate who many ticket you want to purchase and what prize numbers you want your tickets on! If you win - we can ship your prize but you will be responsible for the cost of shipping! There are lots of great prizes and more coming in each day! Good luck! Take a chance on winning a prize. Every ticket is a winner because it will help our setters get the help they so desperately need! Yahoo! 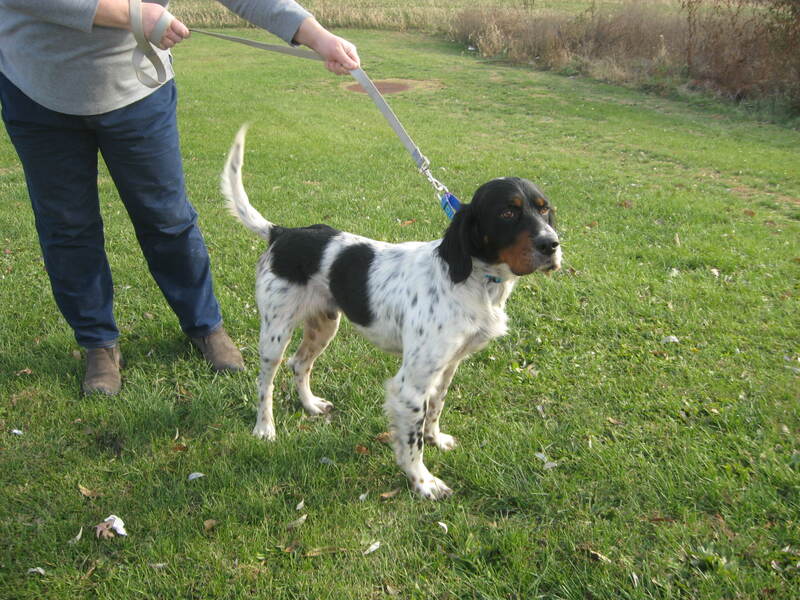 Email Group: Can't get enough Setter? Why not join our Yahoo Group? It's a great source of information, and you may get a sneak peak at who is coming into our rescue. Just email abeswick@esrescue.org and ask for an invite! Facebook: Join our active Facebook page for the latest news, and to share your happy tails. Direct donations and money raised through our fundraisers provide over 70% of the funds needed to provide medical care for our setters. Without these funds we would be unable to the continue to save so many setters in need. So please participate in our fundraising events or by purchasing some awesome items to help a dog in need! Get your 2019 Above & Beyond Calendar! Order Yours Today It's the perfect gift for those hard to buy for friends & family on your gift list!